2-3/4" x 4" x 1" Sponges for Stripping, Surface Prep and Between Coat Scuff Sanding! 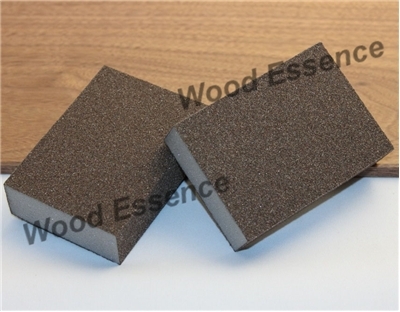 2-3/4" x 4" x 1" thick, with abrasive on 4 sides. Perfect to knock-down raised grain prior to finishing. Good for between coat sanding for adhesion or to remove dust & blemishes. Excellent for stripping previously finished materials.